Lola + Liv is a makeup and hair styling company located in Los Angeles, California. 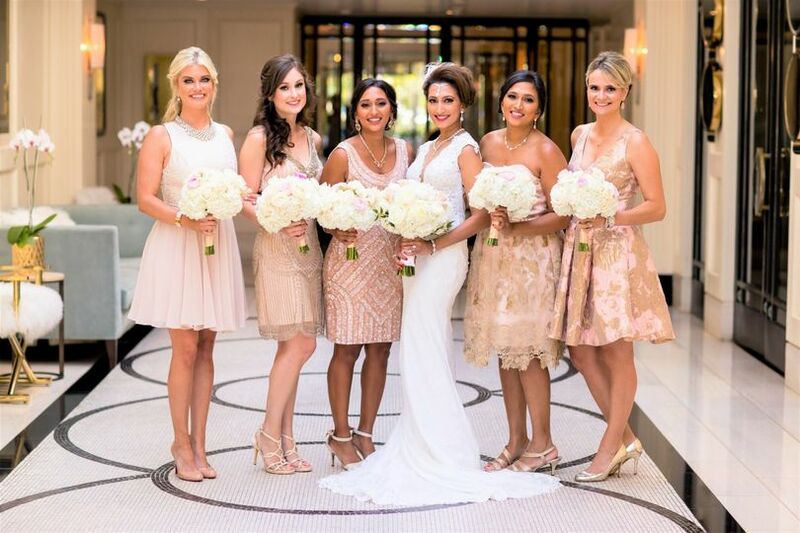 Owner, Rita Tischler, loves working with her clients to make their visions become a reality on their big day. You’ll feel included in the process because Rita explains what she is doing as she is doing it so you can recreate your look at home. Rita is amazing!! 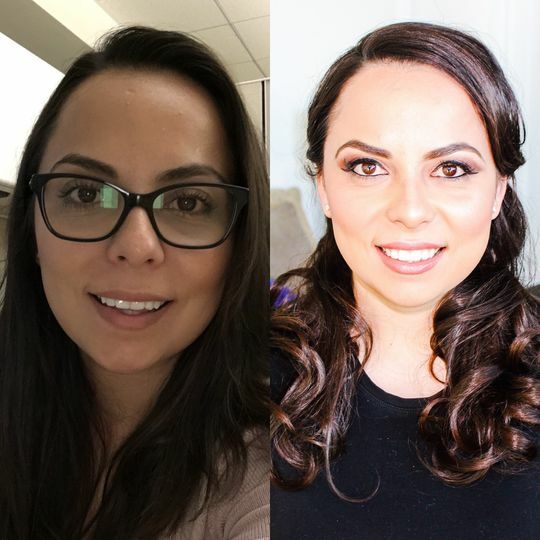 About 2 months prior to my wedding I was looking for a person to do both my hair and makeup, Rita was the very first person to respond to my inquiries (in less than 5 minutes!) which I greatly appreciated! She is so knowledgeable and within 15 minutes of my first contact with her we had set up a trial date for my hair and makeup. 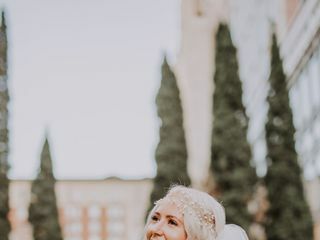 I highly encourage any bride to have a trial run, afterwards we discussed small changes that I wanted for the day of the wedding which would have been nearly impossible to do on the day of the wedding. 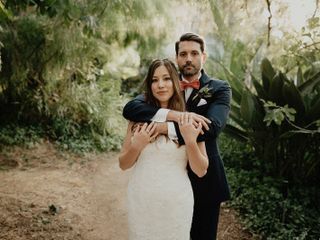 Fast forward to my wedding day and she made me look amazing. Everything was exactly what I wanted and she was such a breeze to work with. 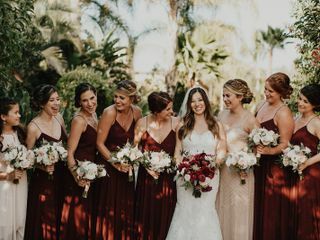 Rita and her team did hair and make up for me and my bridesmaids on my wedding day as well as for my engagement photos. 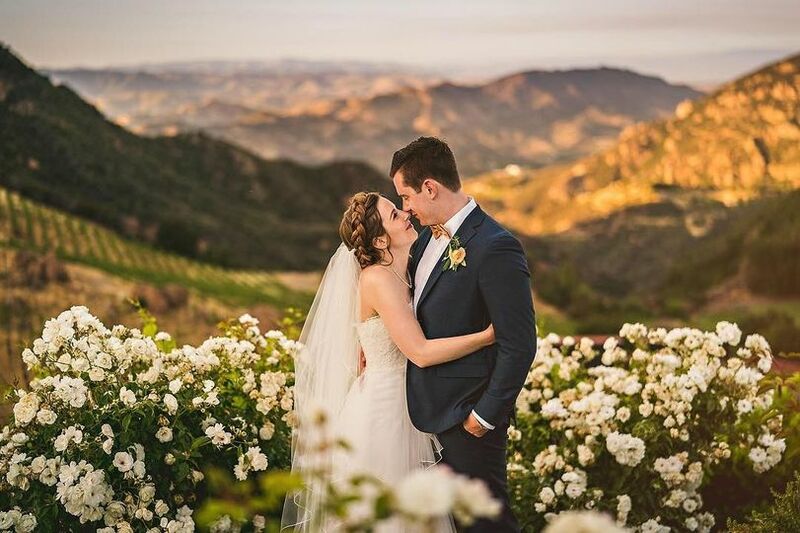 They did an amazing job and everything turned out beautifully. Rita is very professional and reliable in addition to being a very talented hair and makeup artist. 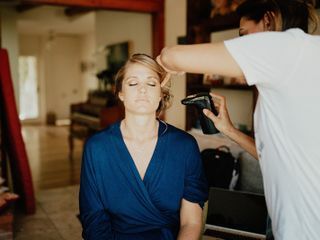 Having her in charge of our "looks" on my big day let me relax and enjoy the process of getting ready rather than stressing about how it would all turn out. I highly recommend her and her team! 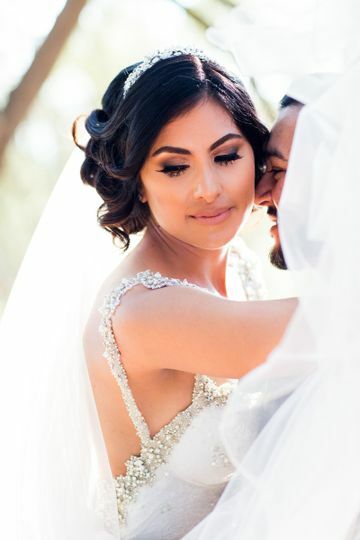 For every bride, hair and makeup brings the whole look together for the special day. Lola + Liv were amazing!! The response time and coordination was top notch. 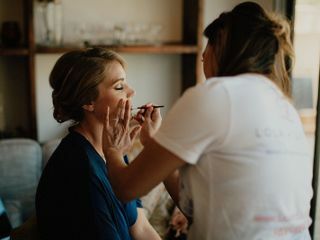 Having only met me, the bride and now husband, putting the look of hair and makeup together for the bridal party through pictures, communication of wedding details and bridal party personalities, Lola + Liv made my ladies gorgeous photo ready looks that stayed for the entire day. They are efficient and calm through the whole process. 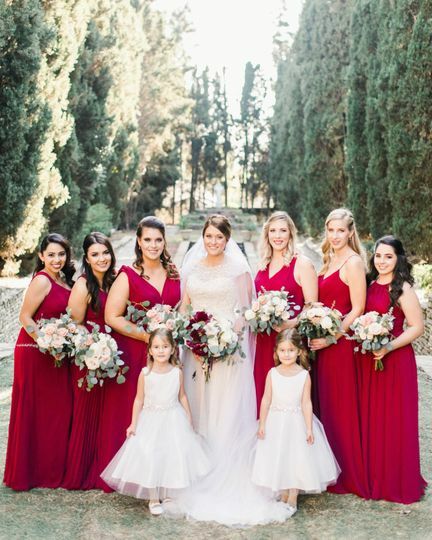 Plus, as the bride, they kept me calm, upbeat and helped bring my stress level down :) My hair and makeup artist was so attentive and prepared for all of my beauty needs that day. 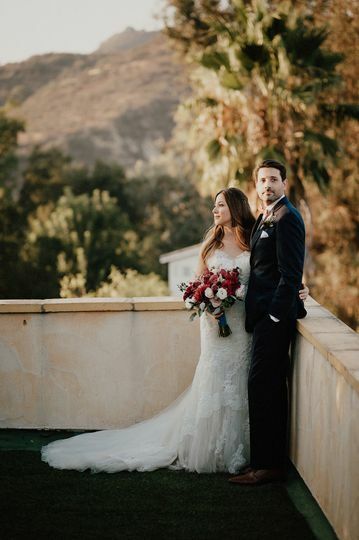 She made sure everything was perfectly in place, and wouldn't get ruined for after she left, leaving extra goodies just in case there was a beauty malfunction, which there wasn't :) Wedding days can be unpredictable, anything can happen, but looking incredible in wedding photos is a must, and Lola + Liv nailed it!! 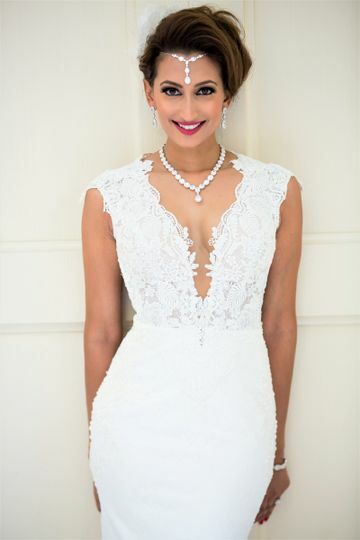 Never looked or felt more flawless in my life :) So far, pictures and compliments are the proof :) Thank you Lola + Liv for everything that day. I would absolutely come to you for any makeup and hair needs I have in the future.